Can .art domain give the art business an online boost? What the Phish is Going On? Have brands gotten any better at shutting down counterfeits? A New Internet Domain: Extortion Or Free Speech? 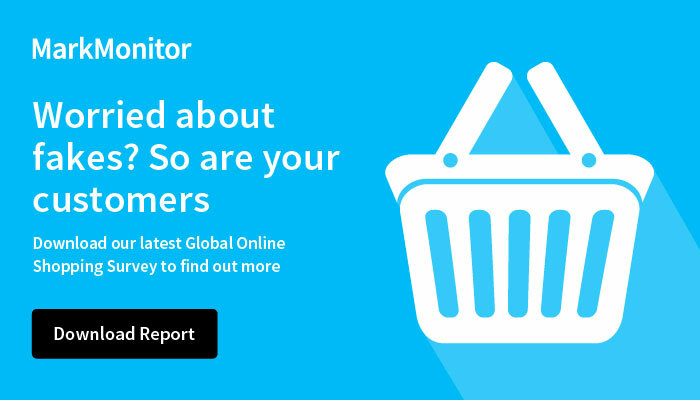 Is Your Brand Prepared to Battle the Online Counterfeiters?